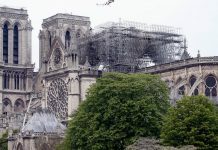 Xi’s visit will further consolidate the relationship between the two countries and usher it into a new stage, French politicians, scholars and experts have said. 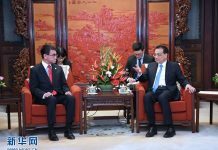 Ahead of his visit, Xi published a signed article titled “Move Together Toward Common Development” in leading French newspaper Le Figaro, in which he called on the two sides to meet challenges with joint efforts and deepen strategic mutual trust in order to broaden the horizon for common development and shared prosperity. 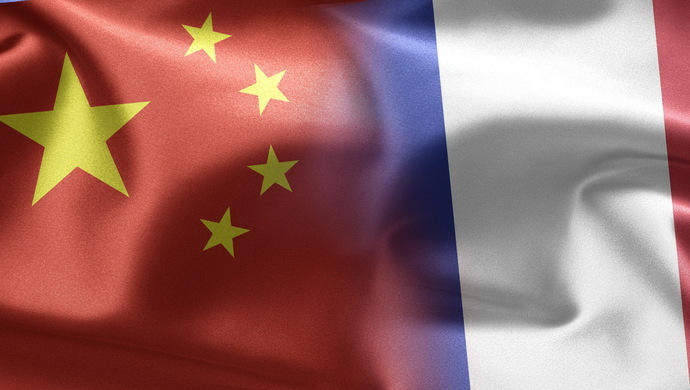 Alain Labat, vice president of the New Franco-Chinese Institute, said Xi’s signed article shows friendship and respect and can facilitate bilateral strategic and economic dialogues as well as people-to-people exchanges. 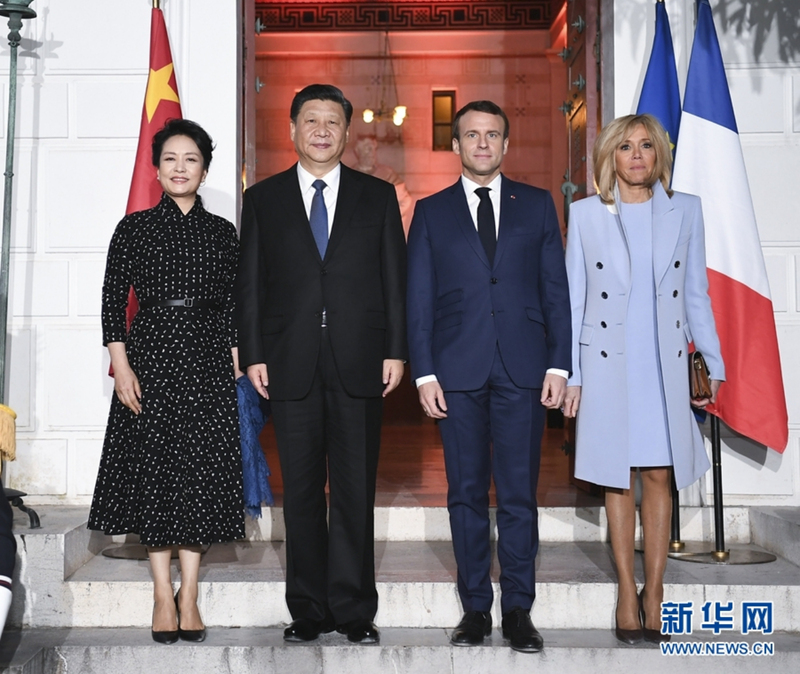 The four principles Xi put forward in the article — independence, openness and win-win, inclusiveness and mutual learning — serve as a prelude to more balanced and confident relations between France and China, added Labat. To Wanderpepen, what is very important is that Xi said China welcomes French exports and companies. 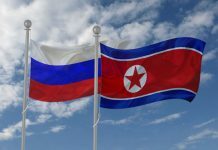 “For me, this message is very strong and the most concrete and enjoyable one in his article,” he said. Jean-Francois Di Meglio, president of Asia Center, a think tank in Paris, said Xi’s article reiterated China’s commitment to multilateralism, which is also shared by France. 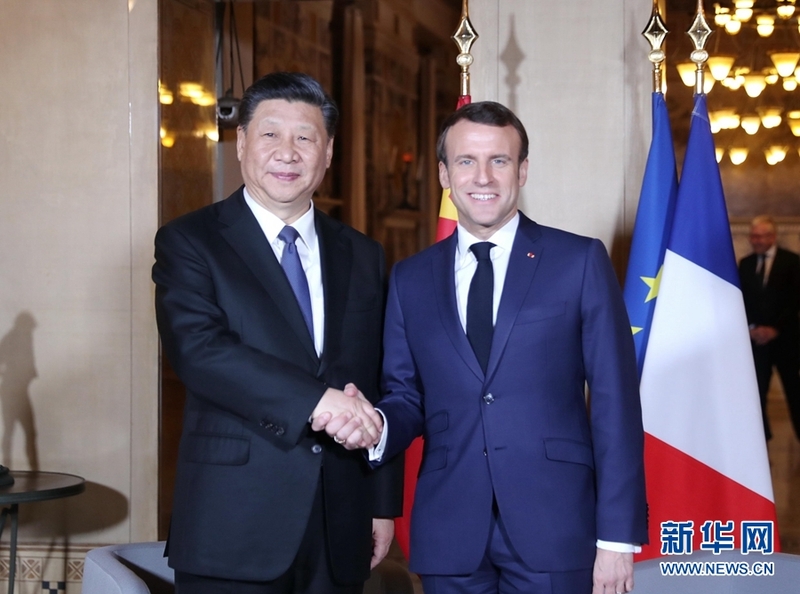 The France-China friendship is key to world peace, she said, adding that Xi’s visit will help the two countries to develop a common future and link their destinies together.